The Atlantic House Extension was completed in 2016. 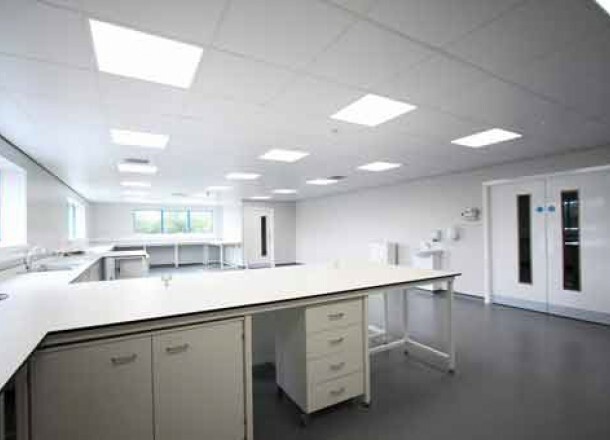 Mast Group limited appointed CLA to design a brand new state of the art molecular biology manufacturing facility extending the existing warehouse, Atlantic House (originally designed by CLA in the early 90s). Mast Group's core business is the development and manufacture of In Vitro Diagnostic tests used in hospital pathology laboratories primarily focussed on the detection of infectious diseases. 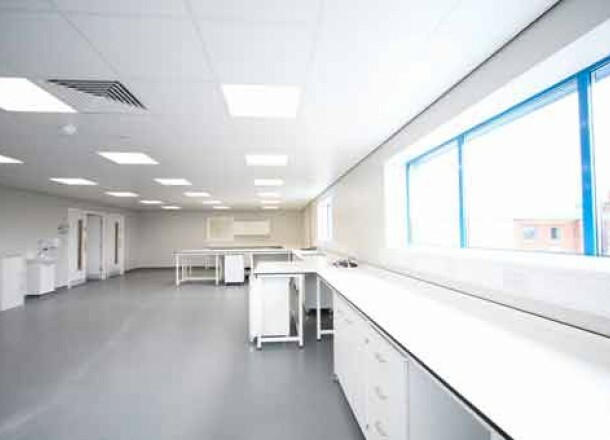 The new two storey extension provides the clean environment required for modern molecular research, development and production, consisting of air pressure controlled laboratories, production areas, offices and welfare facilities.